We have helped save over $100 Million in excess fees. The credit card processing industry is very confusing for most merchants as it involves many different players that make it a complex industry to understand. Merchant Advocate is an expert in deciphering the landscape, educating our clients and exposing hidden fees. We help merchants save money from the extremely unregulated credit card industry without having to switch processors. 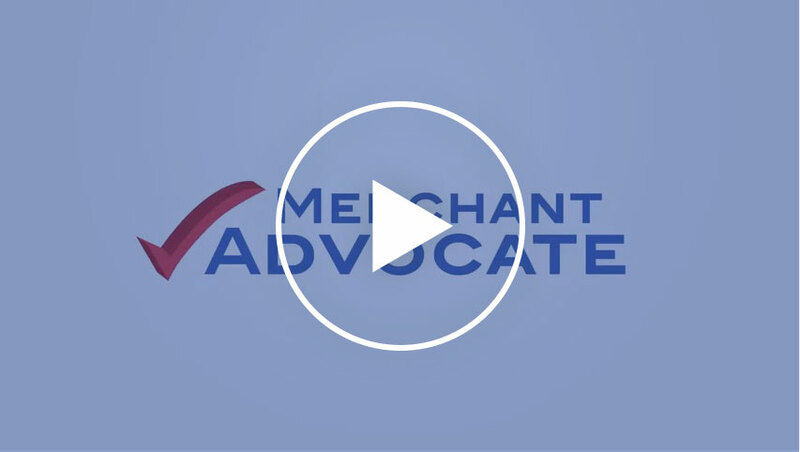 Merchant Advocate is the trusted source in merchant services, providing fairness and transparency in the unregulated credit card processing industry. Merchant Advocate understands the processing industry and can help businesses get the best rates and fees. We help merchants save money from the extremely unregulated credit card industry without having to switch processors. There are no upfront costs for our services and we are paid out of the savings we achieve for you, recovering revenue that would otherwise be lost. We will review your statement at NO charge, to uncover hidden fees and inflated rates. We negotiate with the processors on your behalf to reduce your rates and eliminate hidden fees. We regularly monitor your statements to watch for rising rates and additional fees.